The ultimate paternity quest. 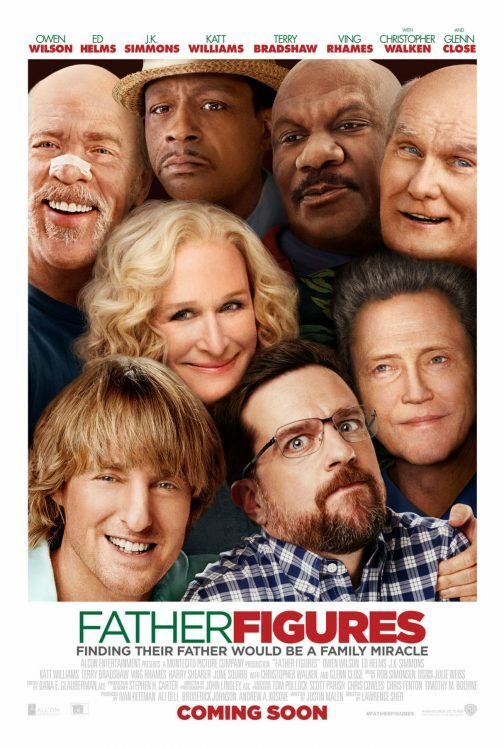 You and a guest are invited to a special advance screening of Father Figures! Click here to download your admit-two passes to the special screening being held on Tuesday, December 19 at 7pm in Sandy, Utah. (Passes do not guarantee admission, as theater is overbooked. Arrive early for ticket exchange.) We’ll see you there! Synopsis: Owen Wilson and Ed Helms are Kyle and Peter Reynolds, brothers whose eccentric mother raised them to believe their father had died when they were young. When they discover this to be a lie, they set out together to find their real father and end up learning more about their mother than they probably ever wanted to know. #FatherFigures in theaters December 22.